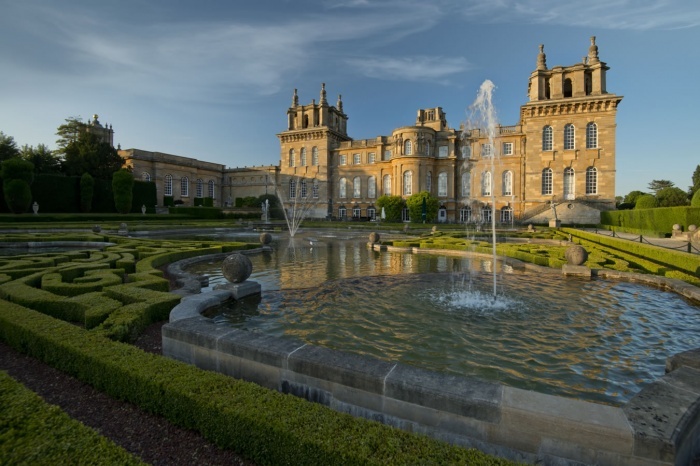 We’re delighted to welcome the return of our inspirational Show Gardens to this year’s Blenheim Palace Flower Show. Re:claim is designed for young, stylish, creative clients. 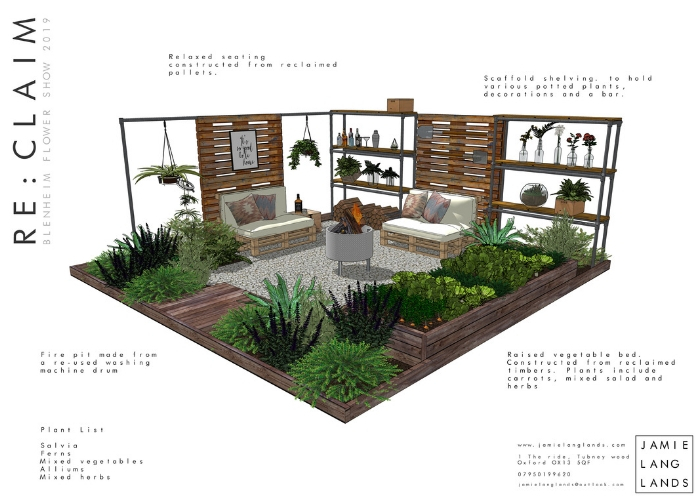 Blurring the lines between interior and exterior design, the garden includes a relaxed seating area, a bar (fully stocked! ), scaffold shelving and a fire pit made from an old washing machine drum. The garden includes a raised bed constructed from reclaimed timbers, filled with ornamental/edible plants combining horticultural drama, function and form. The perfect area to introduce children to the exciting world of ‘grow your own’ or experiment with new and exotic fruit and veg! The remaining planting is low maintenance, wild and perennial giving interest from April through to late November. 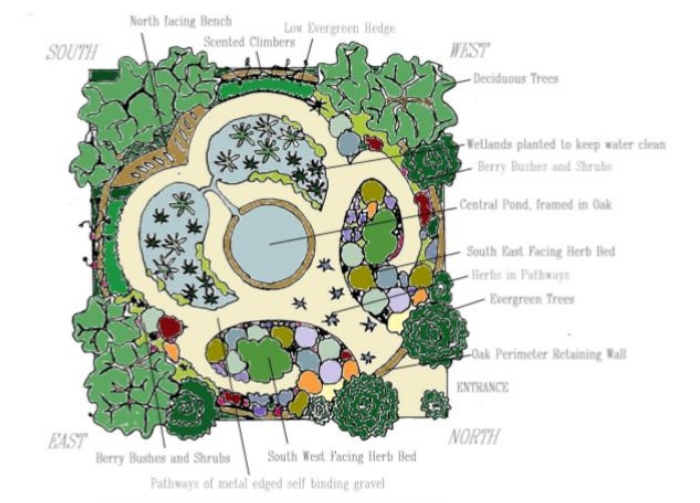 A garden sanctuary, to regenerate the health of women, wildlife and the soil itself. Using the movement of the sun, throughout the day and year, a healing space is created.